Many of you know that I am currently in a rental as we design/build a new home and I’m not going to lie and say it’s been easy – in fact, it’s been quite hard. Not because living in a smaller home has been tough (because let’s face it, most of us can do what we need to do for a space of time to get by, plus it’s easier to keep a small home clean) but mostly because it’s made it difficult for me to have the place and space to have the home projects going on that I normally enjoy and love sharing with you! With that said, I’ve had to get quite resourceful with the spaces I do currently have to work with to keep the projects flowing and my creativity stirring! 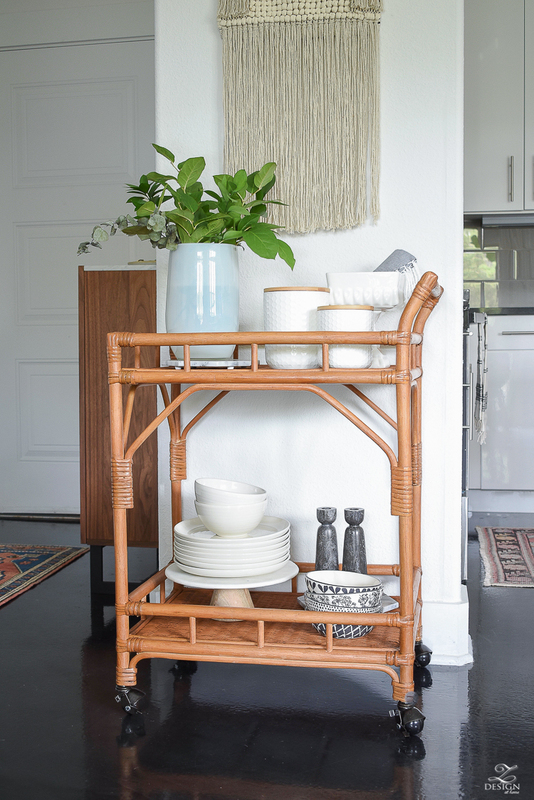 So today, I’m excited to share that once again I’m partnering with eBay to share with you “how I eBay” while I’m living in this small space and how a simple yet beautiful bar cart is helping me to stay organized and functional in my tiny rental kitchen. 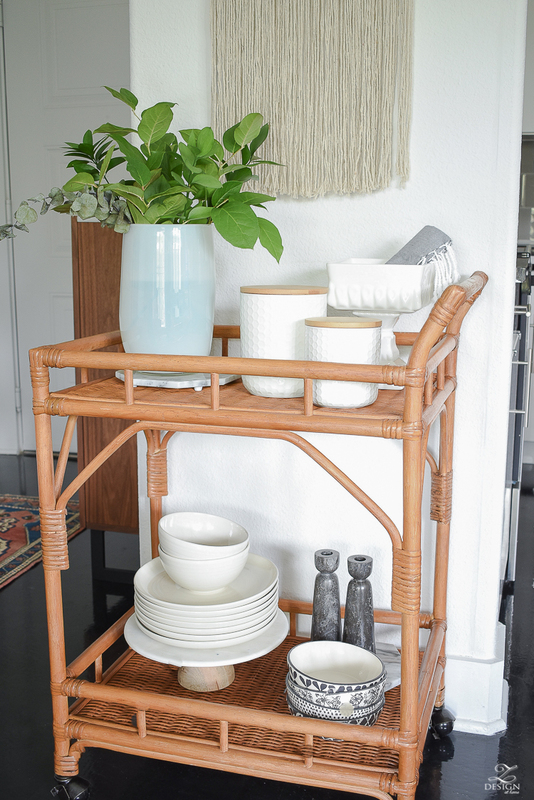 Plus, I’ll be sharing some of my best bar cart styling tips! If you didn’t get to visit my last eBay post where I shared a rug update in our living room, you can do that HERE. Thank you to eBay for sponsoring this post. As always all thoughts, opinions and images are 100% my own. Please read my full disclosure policy here. 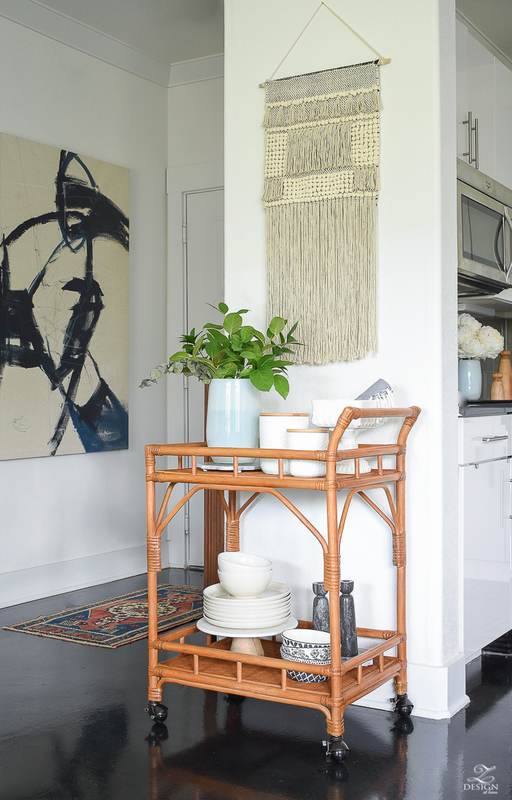 So, we’ve established by now that I’m dealing with a small space and this is exactly why a bar cart is the perfect accessory/furniture piece to add to your decor if you are in the same situation as I am in. 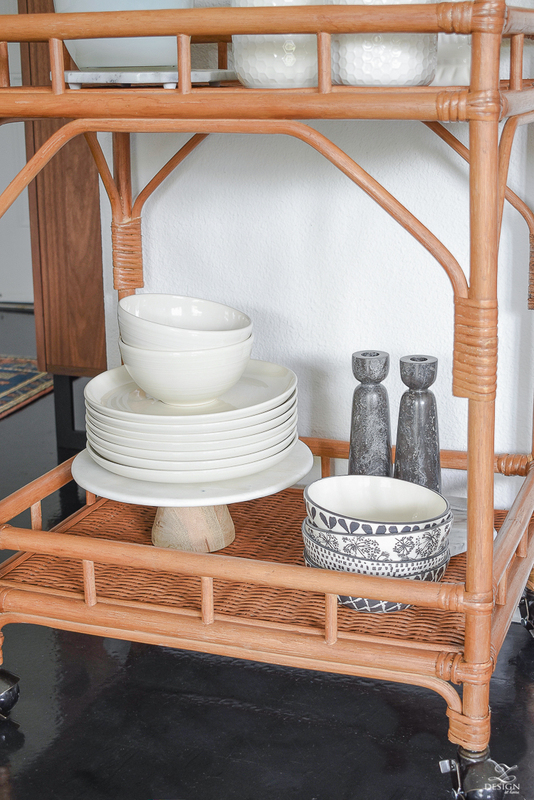 However, even if you have larger spaces than I currently do a bar cart can serve many purposes such as for drinks, snacks, party essentials, office essentials, outdoor needs, pet products, and more! 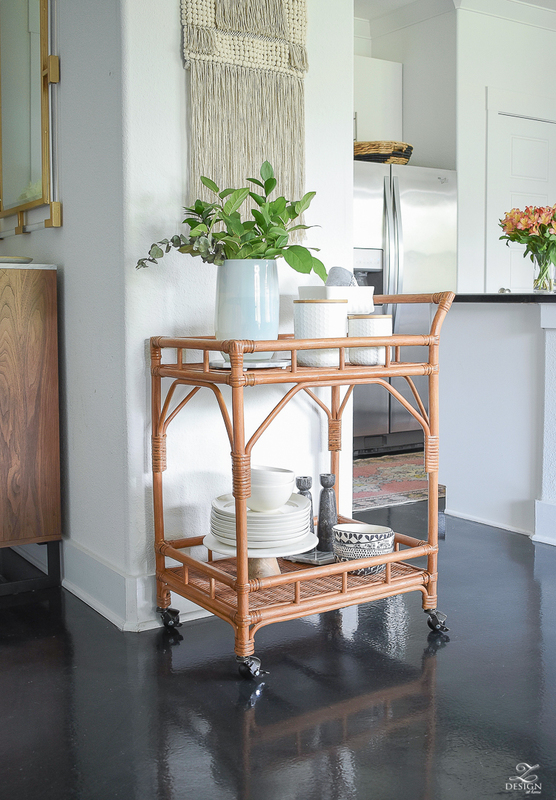 I had actually been looking for just the right bar cart for a long while (like probably for the past year). I went back and forth between something in the brass and glass family and something in the rattan and/or bamboo family. The main problem I was having though was the size. This wall is small and the new bar cart I had envisioned in my mind for kitchen overflow necessities had to be just the right size. And, that’s what I love so much about eBay! The selection of items they have along with being able to search for the brands I love on eBay is endless at times and when they asked to parter with me, I knew exactly what I was going for! 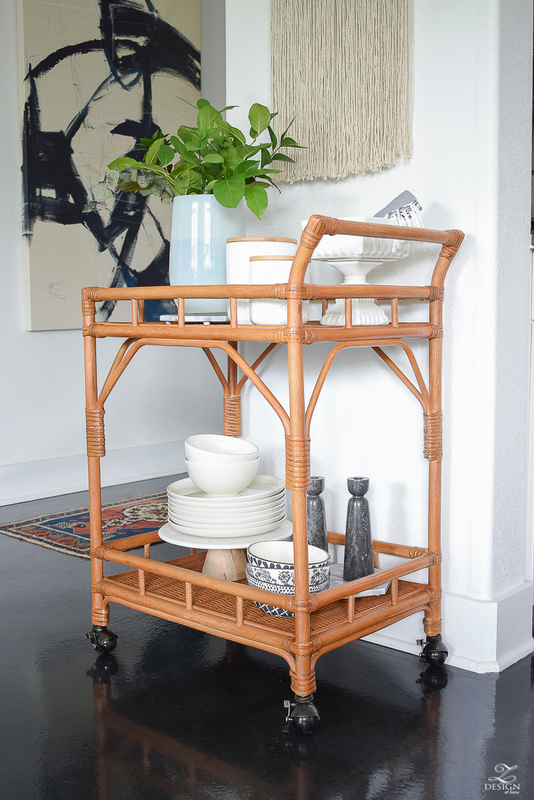 I simply went to their site, typed in rattan bar cart and up popped this one. I knew instantly it was the perfect color, size, style and everything else I had envisioned for my space. There were more that I liked as well on their site but this one was the winner and I couldn’t be more excited about it! It’s sturdy, I love that it’s rattan, the casters lock in (bonus! ), and it has plenty of space for my kitchen overflow needs. Our rental is adorable and the kitchen is super cute (for a rental, haha!) but of course it is short on cabinet space. I’m pretty organized in the kitchen but there is always a need for more space when you live in a small home so, I’m using mine for extra plates, favorite bowls we use often, canisters, a place to store extra hand towels that can be snagged quickly, and of course some greenery or flowers to add a color pop and soften the look. 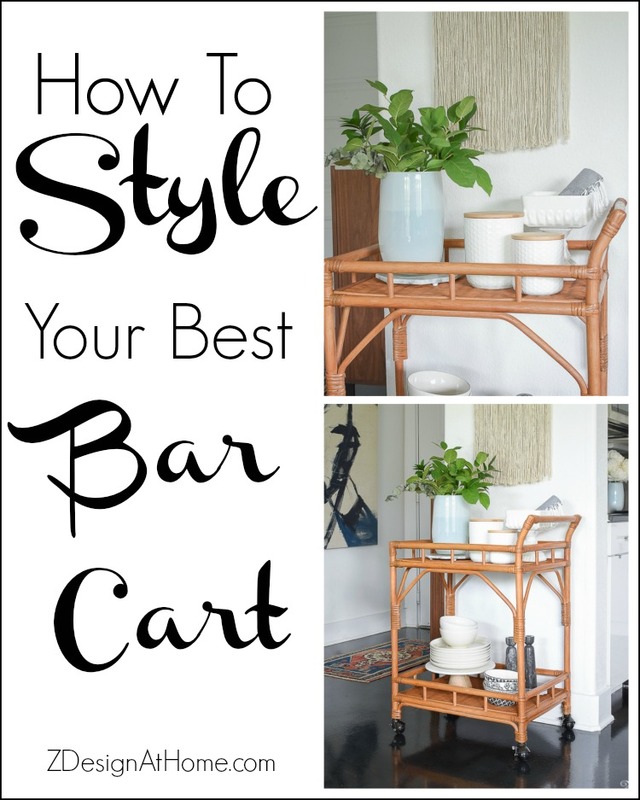 And while we are on the subject of bar carts, I wanted to share with you my best bar cart styling tips! It’s been a while now since I’ve had one (until now) but I’ve always enjoyed styling them to get the most out of what I’m using them for! Always add greenery or flowers to complete your look! See how I’ve styled the top and bottom shelves with my items at varying heights – this makes the look work and flow! As you can see here it’s in perfect proximity to my kitchen so that I can grab items I need easily while working in the kitchen. 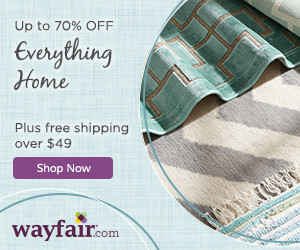 At eBay you can also shop their Daily Deals section, which I love! 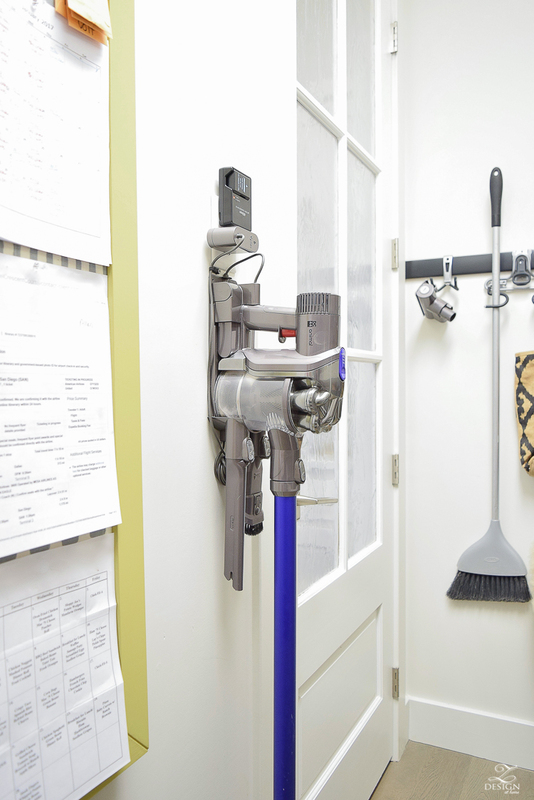 I found my Dyson cordless vacuum (refurbished by the manuf.) for literally half the price. We just bought this Dyson fan (1st image below) and once again, paid double the price – I’m so kicking myself right now!!! 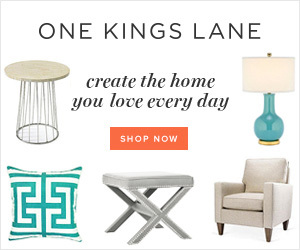 From now on I’ll be checking eBay for all of my home essentials before I purchase anywhere else! 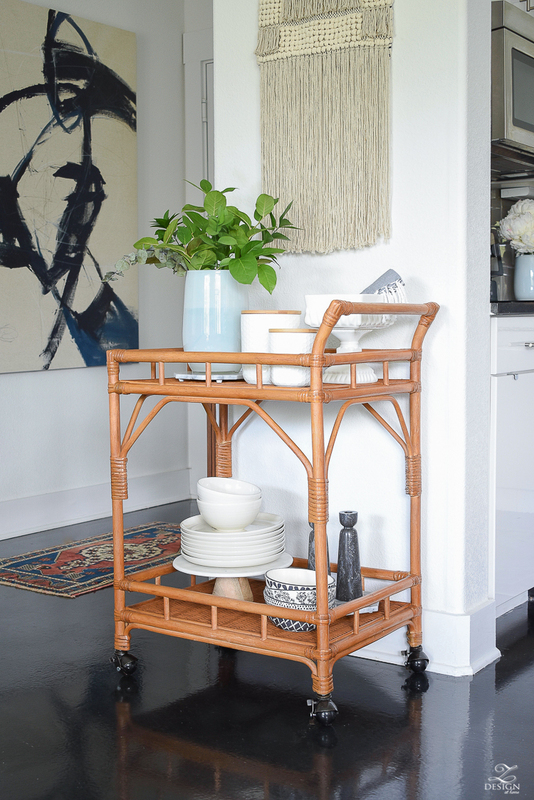 And here are several other beautiful eBay bar carts that I LOVE as well, all pretty reasonably priced and at different price points! I would love to hear about your eBay finds and ideas on how you like to style your own bar carts – I love hearing your tips too! 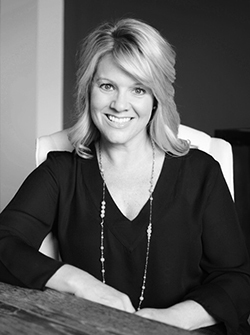 Thanks for stopping by the blog and leave your comments below. And don’t forget to sign up for our weekly newsletter! 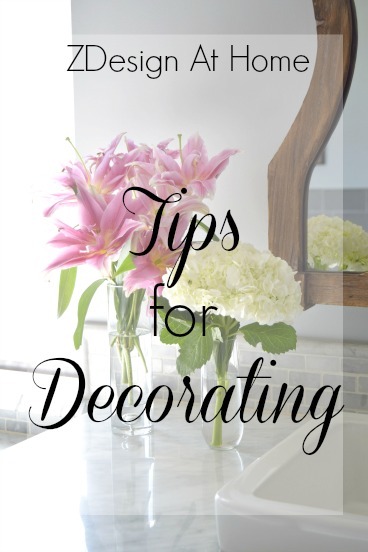 I just love the blog, thanks for sharing such a nice information about Decorating . 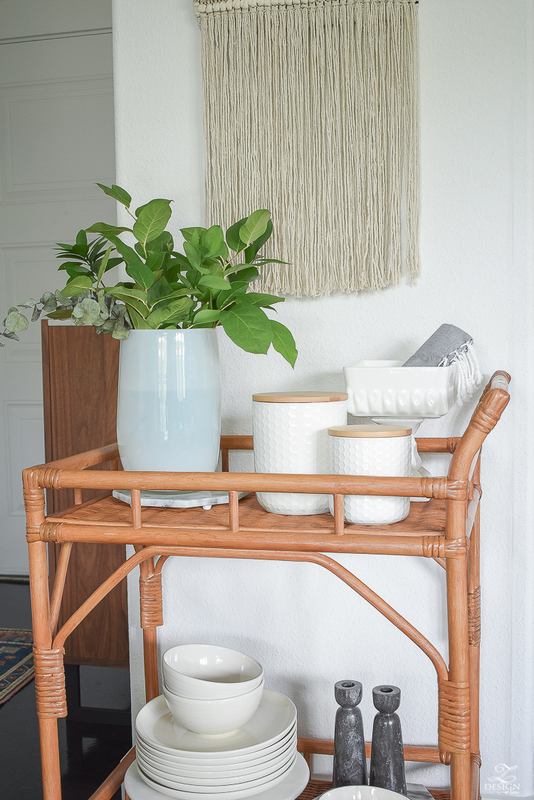 Such a cute and versatile new bar cart Bree! You styled it perfectly too!